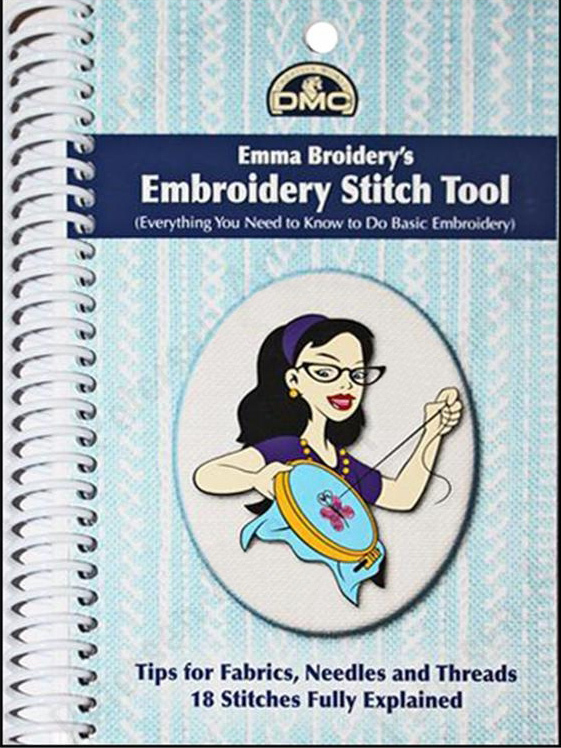 Everything you need to know to do basic embroidery. Features tips for fabrics, needles, and threads. Includes instructions and illustrations for 18 embroidery stitches.